Mauoq marks the 10th release on his eponymous label with a full reworking of his 2015 EP 'Fabricate', including this jungle sizzler from Dexta. 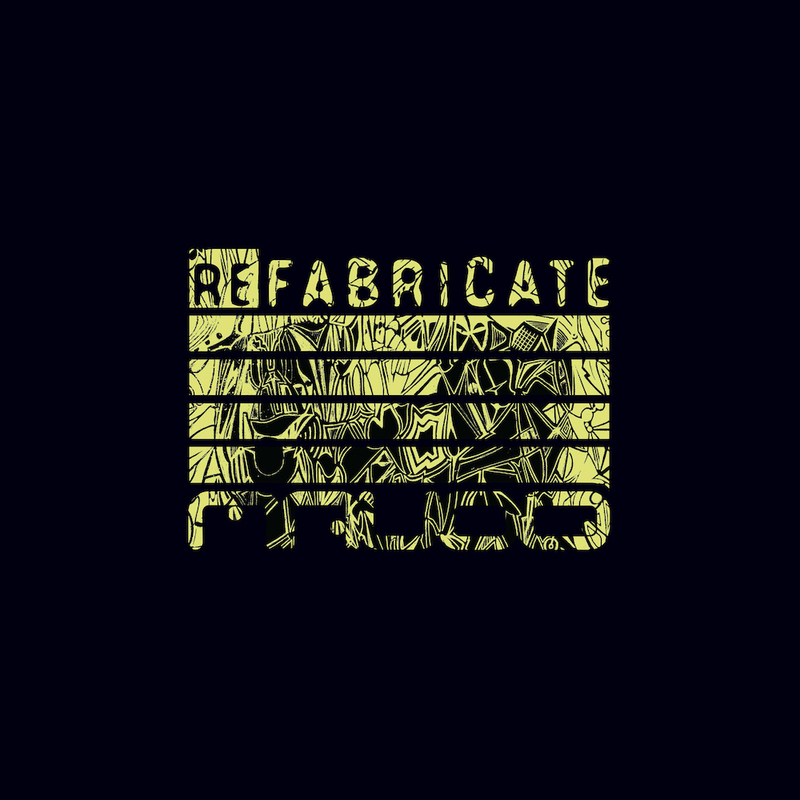 Titled 'Refabricate' (see what he did there? ), the release collects eerie, dubbed-out remixes from Dispatch man Arkaik, Ukrainian I Wannabe and Best Of British nominees Conduct. But it's Diffrent Music boss Dexta's version of the original title-track that has us all hot under the collar. Loaded with bass pressure to the point of eruption, his remix finally drops its payload in the form of a high impact junglist switch-up. Check out the track and artwork below and head to the Mauoq Music Bandcamp to preorder a copy on vinyl or digital ahead of its release on 9th May. Plus listen back to the weird and wonderful bass bonanza Dexta recently delivered for our Fresh Kicks mix series. Ben Hindle is DJ Mag UK’s Deputy Editor and co-founder of DJ Mag Bunker. Follow him on Twitter here.